Barn weddings are my favorite and Smith Barn is one of the best! I was lucky enough this year to be at this venue two weekends in a row. It’s always fun to shoot at a venue and challenge yourself to make unique and beautiful photos for each couple. 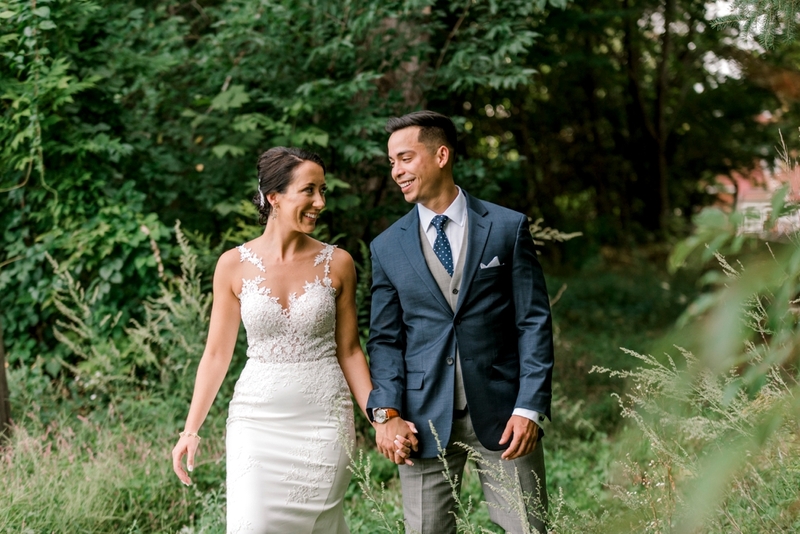 Nicole and Trung were a gorgeous couple and every sweet moment between them was effortless, making my job easy.